Bologna Children’s Book Fair announces a record year in attendance and news coverage, while naming Sharjah as its 2020 Guest of Honor. 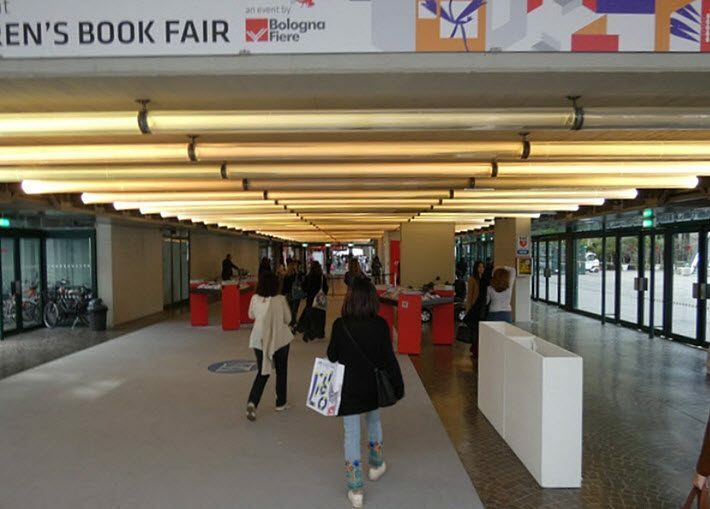 Today (April 4), organizers of the Bologna Children’s Book Fair report that this year’s trade show has seen a 5-percent increase in overall visitors this week, and a 20-percent jump in international attendees. Gruppo BolognaFiere says a total 28,946 visitors were counted this year—compared to 27,642 in 2018—and the international contingent included in that figure is reported to have made up almost half of this year’s turnout. In journalism alone, some 820 reporters were accredited this year, a surge of about 14 percent over 2018. When you break out the international journalists on hand, there were 235 members of the foreign press operating at the fair from 42 countries, an 18-percent increase year over year. By the time it issued its report today, the Bologna press office had counted more than 1,000 articles about the fair in Italian and national press channels in addition to radio and television broadcasts. As regular trade visitors to Bologna know, the fair has at times both a more easygoing vibe than that of the biggest fairs such as the Frankfurter Buchmesse and the London Book Fair, and it also trades on the charm that’s native to the children’s sector. For example, this year was Bologna Children’s Book Fair’s 56th edition but Mattel’s Barbie was turning 60. 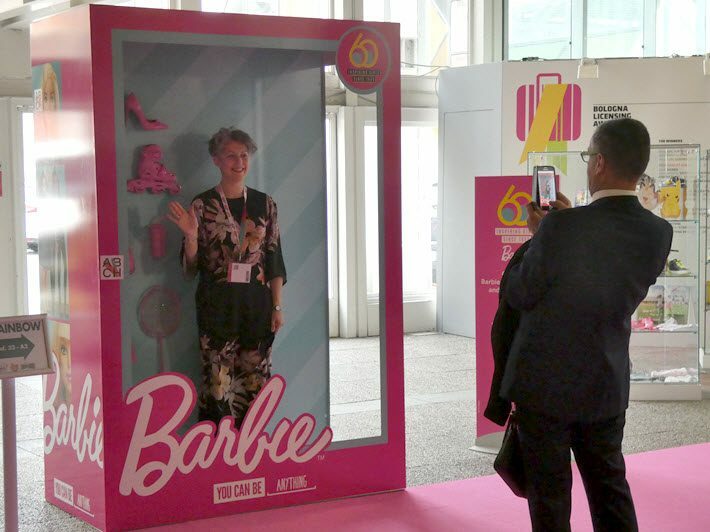 A big “Barbie box” appeared on the pink-carpeted entryway, its ebullient message—”You Can Do Anything“—inviting fairgoers to step in and have their photos taken as the long-running doll the marketing of which now stresses that “today’s girls will be the last generation of firsts” to break various glass ceilings. The Barbie anniversary coincides with one of the international socio-political world’s most compelling challenges—#MeToo—to traditional role modeling and oppression of women, something that was reflected in a mini-conference called “Time is on Their Side: Women in Children’s Books” and in empowerment-themed messaging and sessions of the fair’s programming. Sharjah’s program will be launched during the Sharjah International Book Fair (30 October-9 November 2019). 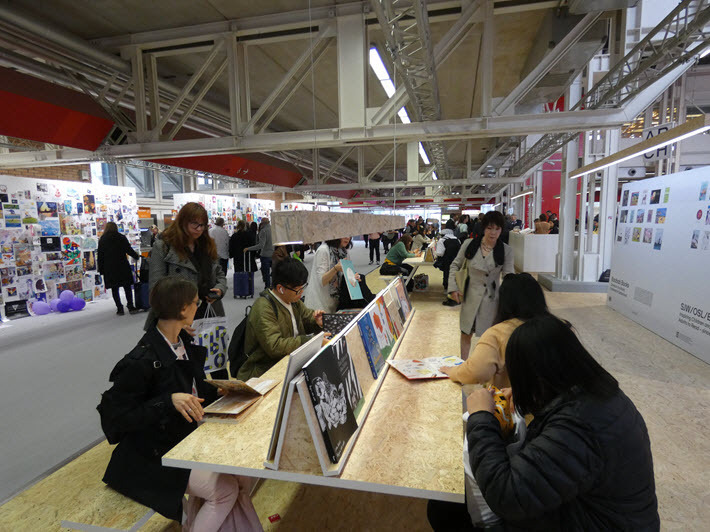 More coverage from Publishing Perspectives related to Bologna International Children’s Book Fair is here. And more from us on children’s books is here.